What Makes long-term care unique? Becoming a part of a long-term care team means you would be joining some of the fastest growing occupations, with a wide variety of roles available in many different work environments. Many long-term care organizations work much like their own little community. There is a need for all different types of support to make these communities run smoothly. From servers, cooks and administrative assistants to RNs or nurse managers to recreation staff, there are many ways of playing a role in adding to clients' quality of life. Making clients' lives better for the Long-Term. 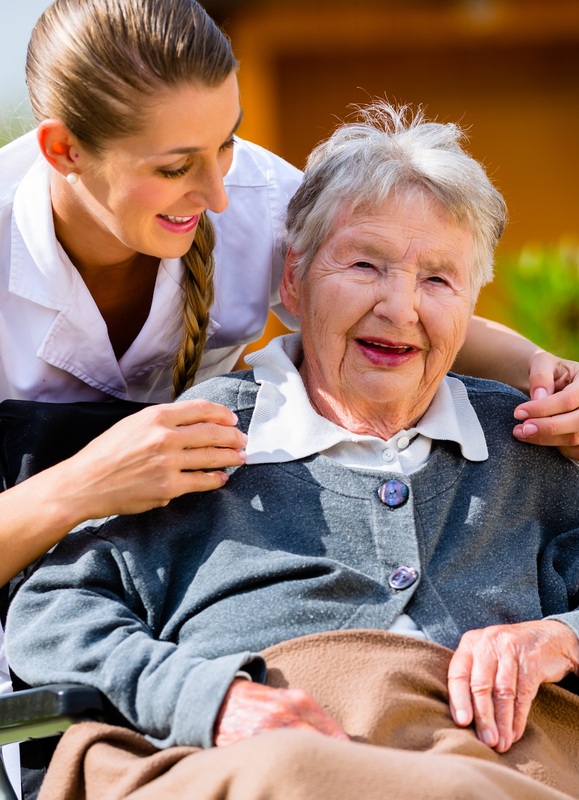 Other long-term care organizations work directly in client's homes, becoming part of the infrastructure of their family and dedicating their work to ensure clients can continue to live independently. No matter what the work environment, long-term care offers an opportunity to be part of a team that works together to make clients' lives better. And you know what else? Flexibility. In long-term care you can balance the work you love with a life you love, too. These positions often offer the flexibility you need to do just that. Going back to school and have a different schedule? No problem. Want to work but still pick up the kids after school? Part-time options abound. Only available on the weekends? There are opportunities like that, too. 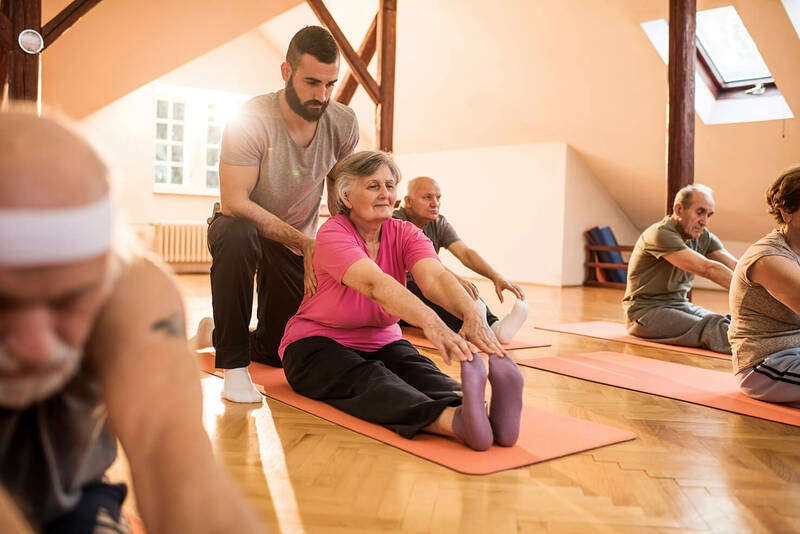 Long-term care is about balance and support - as much as you support your clients, you’re likely to find that they, and your employer, will support you, too. Interested? Find out if long-term care is right for you. It's more than a career, it's a calling. What characteristics makes a person well-suited for a career in long-term care? 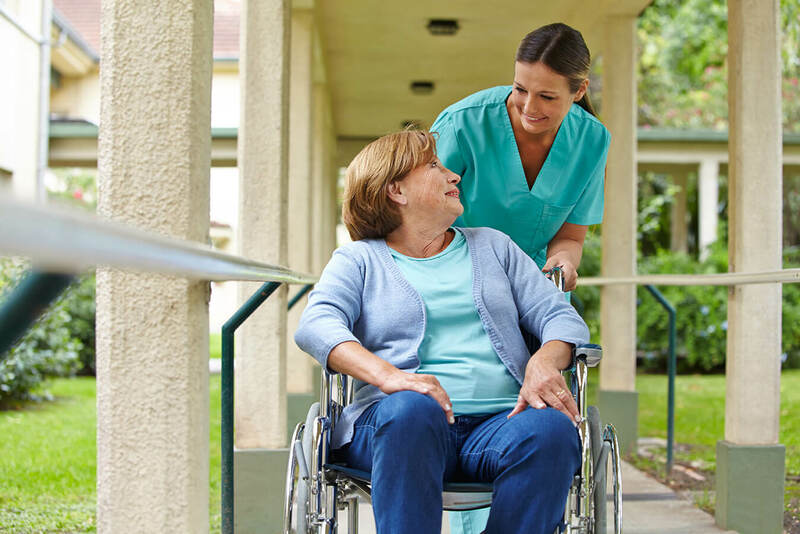 Whether you’re a groundskeeper or a caregiver at a long-term care center, a homecare aide or a transportation provider, you’ll see that the relationships you build with your clients, colleagues and the community are different in long-term care. The pace is different. The focus is different. The connection is deeper. It’s perfect for those who want to be involved in caregiving or the health industry and seek rewarding, ongoing relationships with those they care for. In long-term care you have the time it takes to learn that those you support also support you.